Rs. 36.22 Lacs - 71.09 Cr. 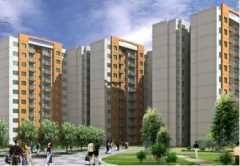 Apartment 4 BHK Rs 71.09 Cr. - 71.09 Cr. Developer : Adarsh Buildestate Ltd.
Rs.  65.39 Lacs - 1.38 Cr. 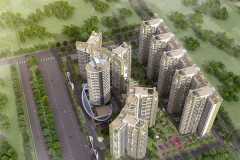 Apartment 5 BHK Rs 1.38 Cr. - 1.38 Cr. Rs. 1.93 Cr. - 2.91 Cr. 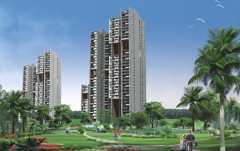 Apartment 3 BHK Rs 2.04 Cr. - 2.04 Cr. 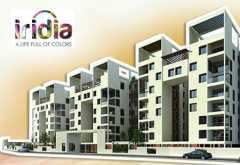 Apartment 3 BHK Rs 1.93 Cr. - 1.93 Cr. Apartment 4 BHK Rs 2.46 Cr. - 2.46 Cr. Apartment 4 BHK Rs 2.91 Cr. - 2.91 Cr. Rs. 51.69 Lacs - 1.6 Cr. 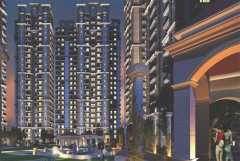 Apartment 4 BHK Rs 1.44 Cr. - 1.6 Cr. Rs. 29.64 Lacs - 1.18 Cr. Apartment 4 BHK Rs 1.18 Cr. - 1.18 Cr.